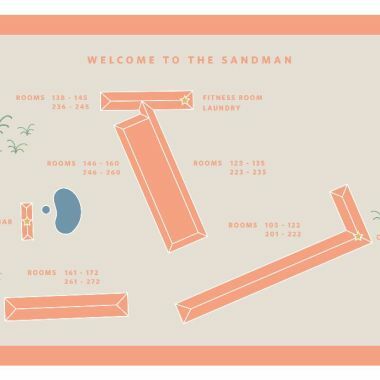 Every member of the family is welcome at The Sandman. 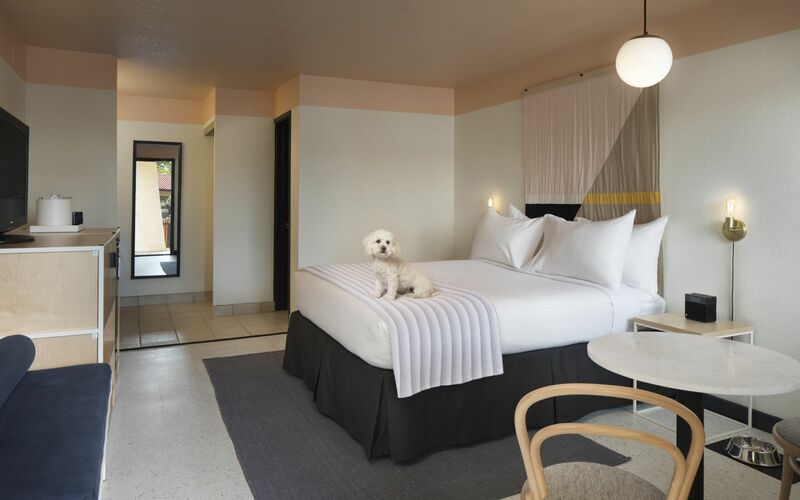 We welcome dogs and cats in our designated pet-friendly rooms for a fee of $25. Pets up to 50lbs are allowed with a maximum of 2 in a room. 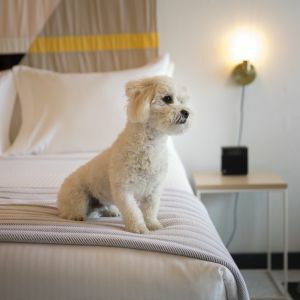 Pets must not be left unattended at the hotel. 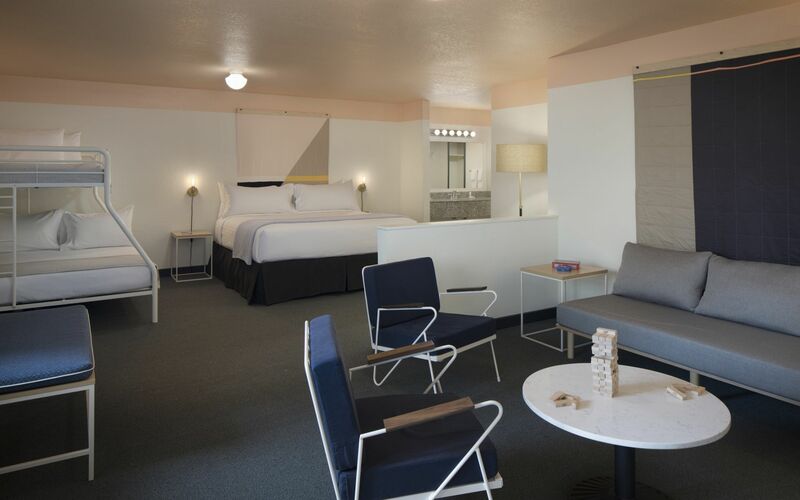 While here, enjoy easy access to nearby areas your furry friend will love. 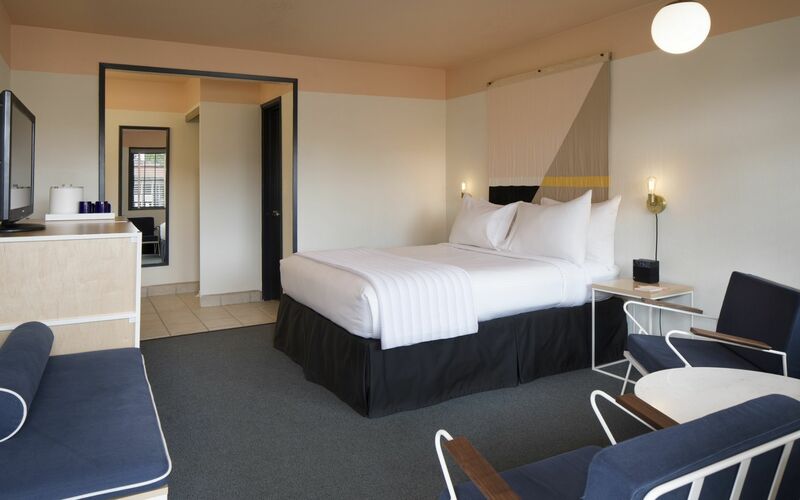 Meander together among towering redwoods, run along the seashore, visit pet friendly wine-tasting rooms, enjoy al fresco dining and play at plenty of off-leash dog parks. 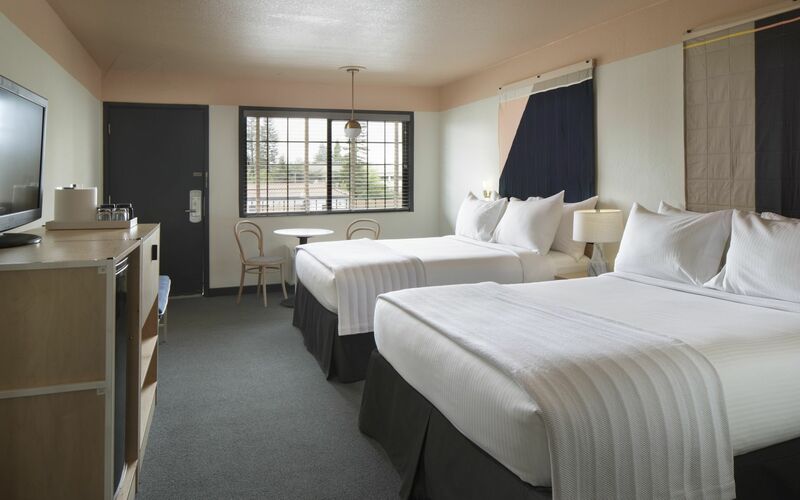 When looking for Sonoma pet friendly hotels, book your stay at The Sandman and escape today. 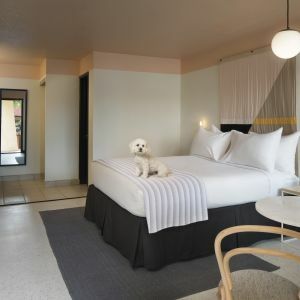 These rooms are designed to be specially suited to guests traveling with their furry friends, with easy vinyl flooring, proximity to the grassy area with courtesy dog bags, and special pet amenities. 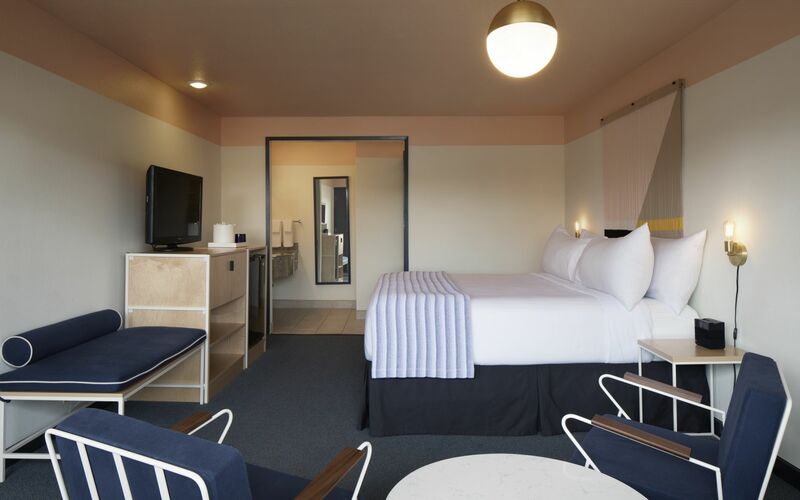 These rooms are designed to be specially suited for our guests traveling with their furry friends, with easy to clean vinyl flooring, proximity to the grassy area with courtesy dog bags, and special pet amenities.